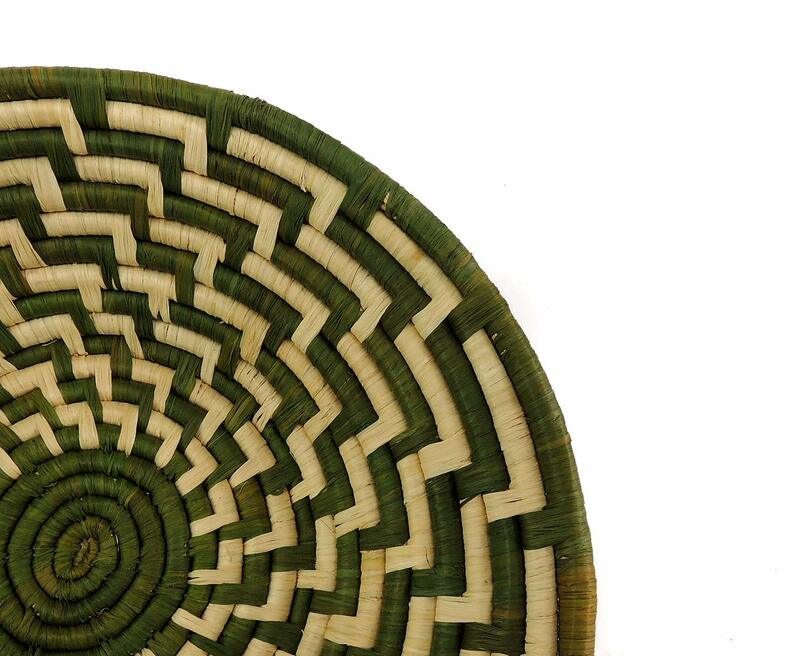 Additional Information: An open coiled basket made from papyrus plants. Picture is an example, yours will be very similar. 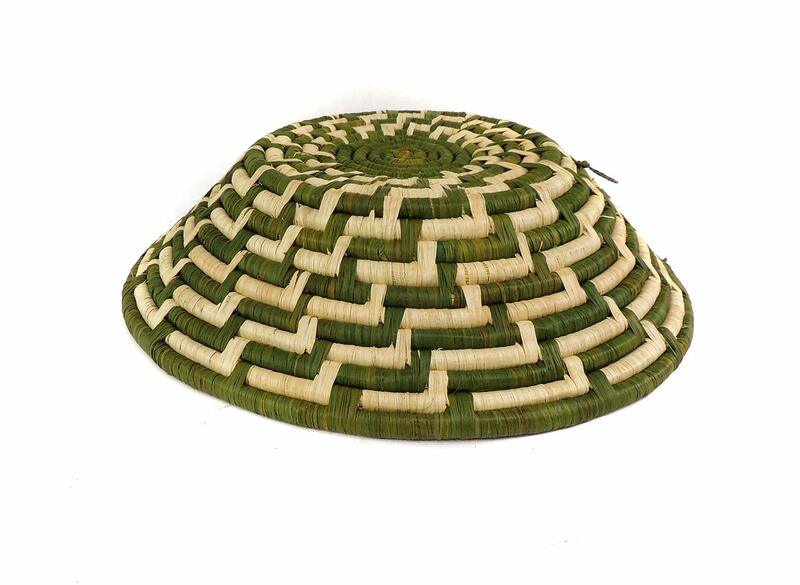 The art of making basket has became one of the most lucrative activities for women in Uganda . It has became the main source of income for many women. Thus more of these baskets are today produced for commercial purpose. 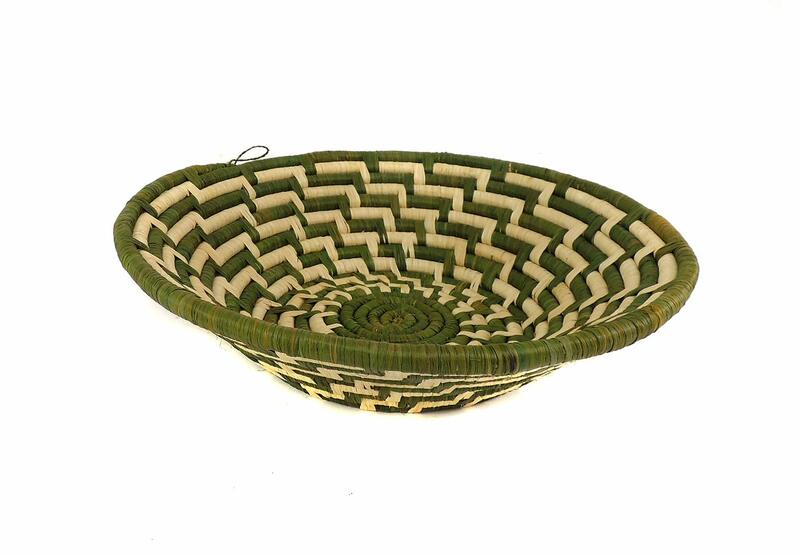 Traditionally such baskets were made to fill some household needs. Large open baskets such as this were used to carry foodstuffs or farm products or to store products.